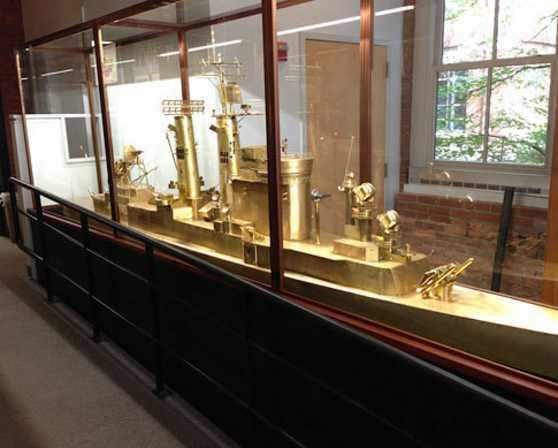 An exhibit dedicated to preserving the National Heritage of the City of Albany and to honor all those who proudly served aboard ships named after the capital city of New York State. 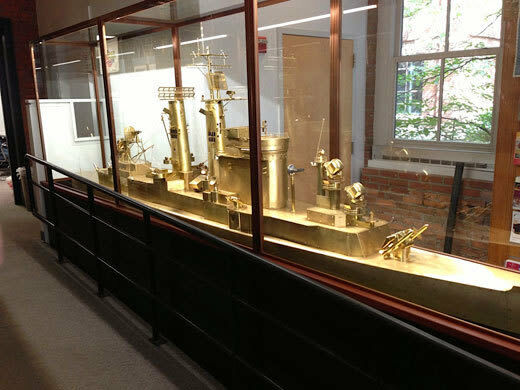 Experience the rich history of the USS Albany ships starting in 1846 to the current day. Come to walk through history and view memorabilia. Located at the Discover Albany Visitors Center at 25 Quackenbush Square ( corner of Broadway and Clinton Ave.) Visit our website for additional information.